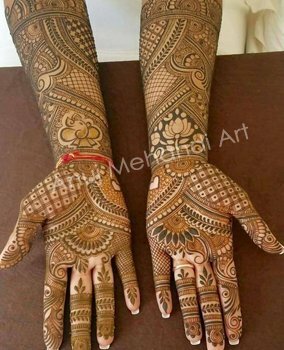 Bridal Mehandi Cost in Agra, Bridal Mehandi Designer in Agra, Bridal Mehandi in Agra, Wedding Mehandi art in Agra. 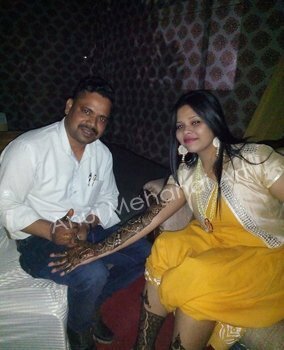 Indian Weddings is the life-changing event which gives you the lifetime of memories. 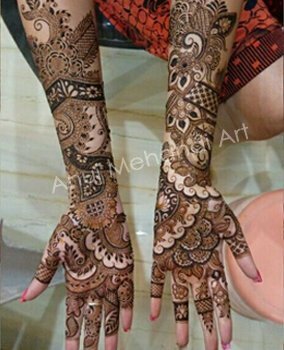 weddings are globally known's for grand & lavish rituals ranging from Mehandi, Sangeet, engagement, Shaadi (Vivaah) and wedding reception. 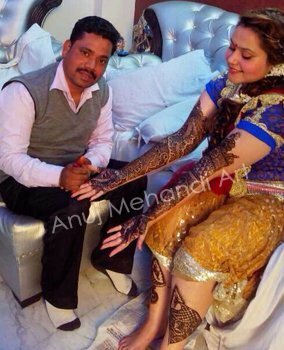 And this lavish affair needs some extra work on the makeup front! 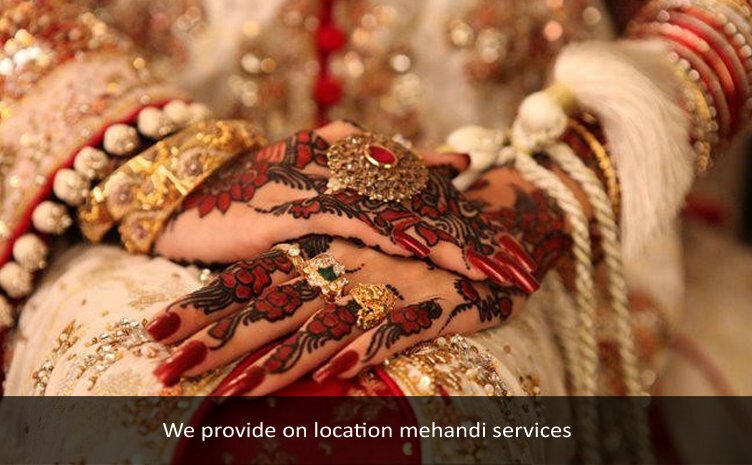 & this is where the bridal mehandi cost comes to the rescue us. 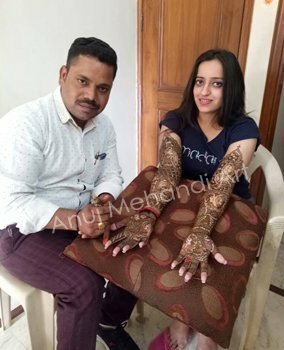 Anuj Mehandi Artist, a renowned Mehandi Artist based in Agra, exclusively offers bridal mehandi package cost in Agra. 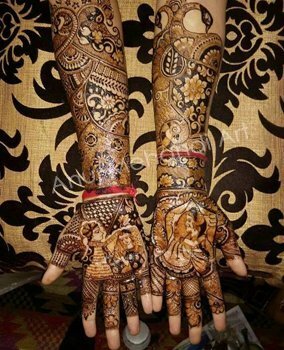 The cost is usually exclusive of wedding trials for which you need to pay separately. 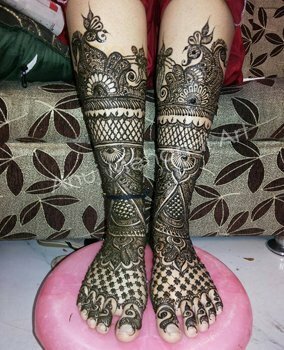 This bridal mehandi cost in Agra offers a full proof coverage of mentioned body parts which client require to be designed or specific Mehandi design which client provides.